Ruben Craddock & Sons. Handcuffs. 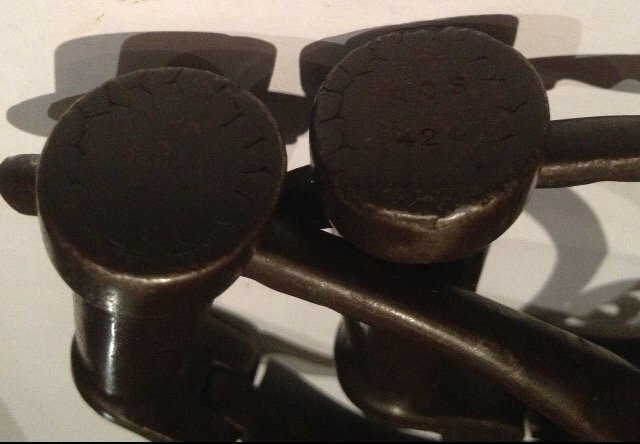 I have a pair of adjustable Darby handcuffs marked RCS 420. 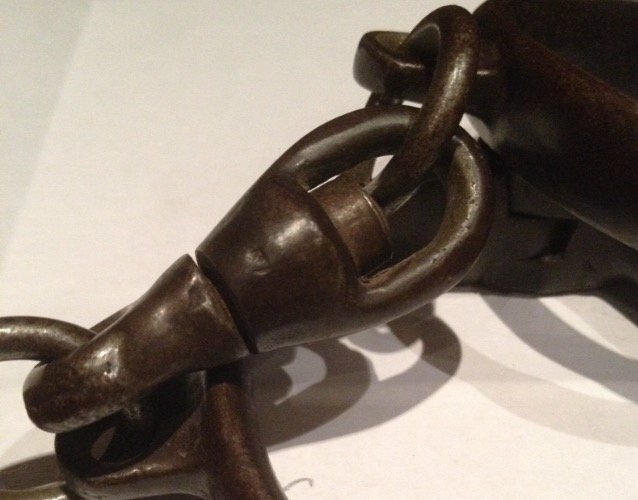 They are numbered 695 on cuffs and key. They are /|\ marked on the swivel. There is a lot of conflicting information online. One site indicates RCS received their first Govt. 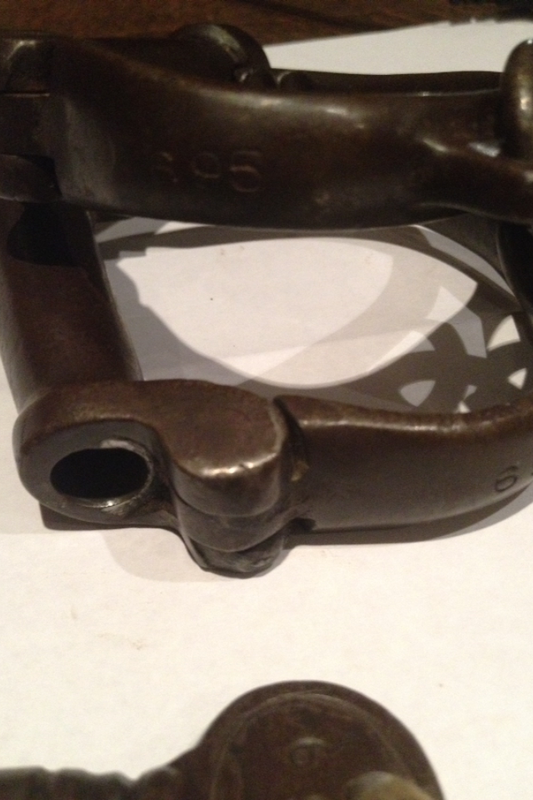 contract for handcuffs in 1940, as Hiatt were unwilling to produce the cuffs in the specified patten due to costs, their cuffs were drop forged whereas those made by RCS were cast. 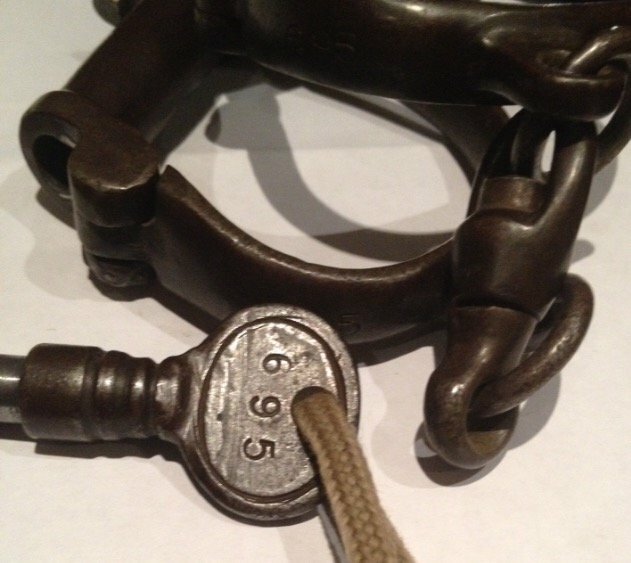 It was also claimed the contract lasted 5 years but there are RCS cuffs dated 1940 - 56 online, all are one size fits all style. ( last photo). 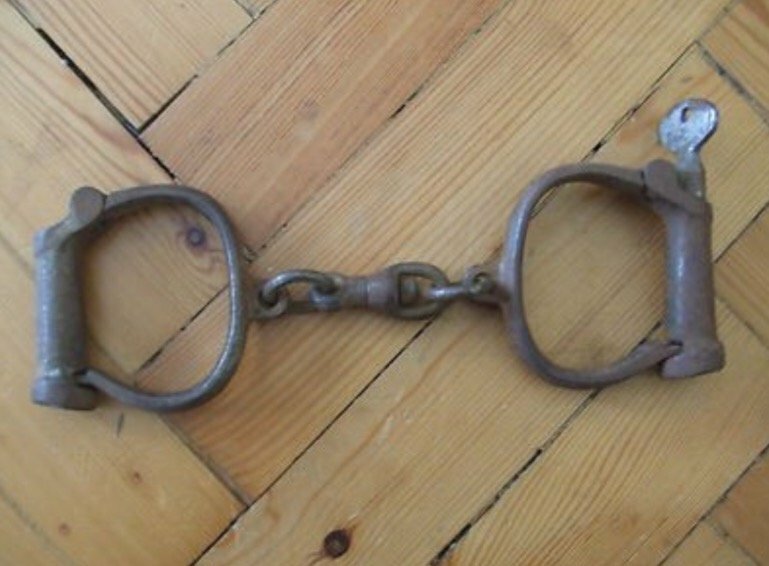 There are a pair dated 1915, but the stamping has been called into question. 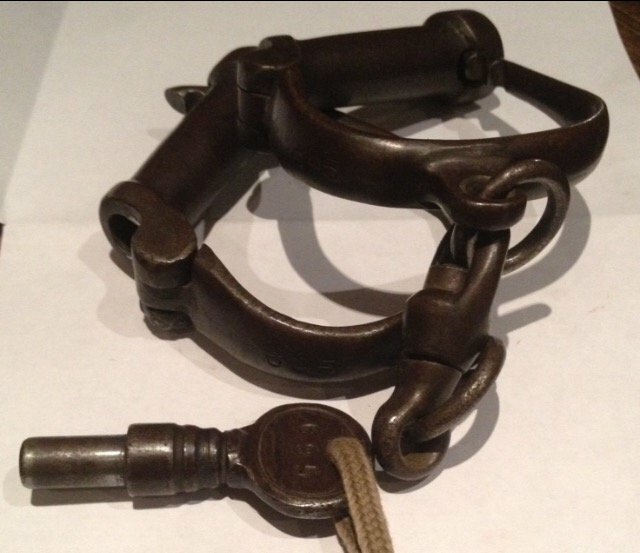 Most adjustable Darby style cuffs are described as Victorian. 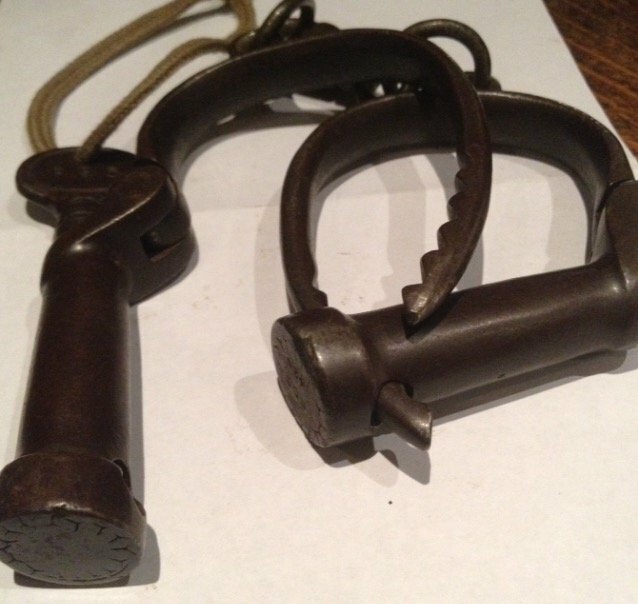 RCS were making Govt items well before WW2 as during the Boer War; one report says " Messers R. Craddock & Sons, bridle bit mfrs, have been at it hammer and tongs to cope with War Office orders".